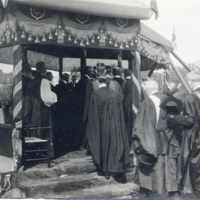 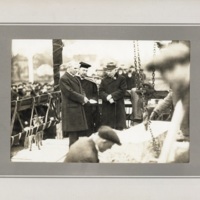 He began practising in Halifax in partnership with Sydney P. Dumaresq, whom he had met at Acadia, collaborating on the memorial tower, known as the Dingle, erected in Sir Sandford Fleming Park in 1912. 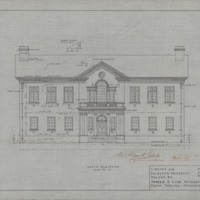 Cobb went on to become known for his domestic architecture in Halifax and Bedford, as well as for institutional designs at Dalhousie and other universities. 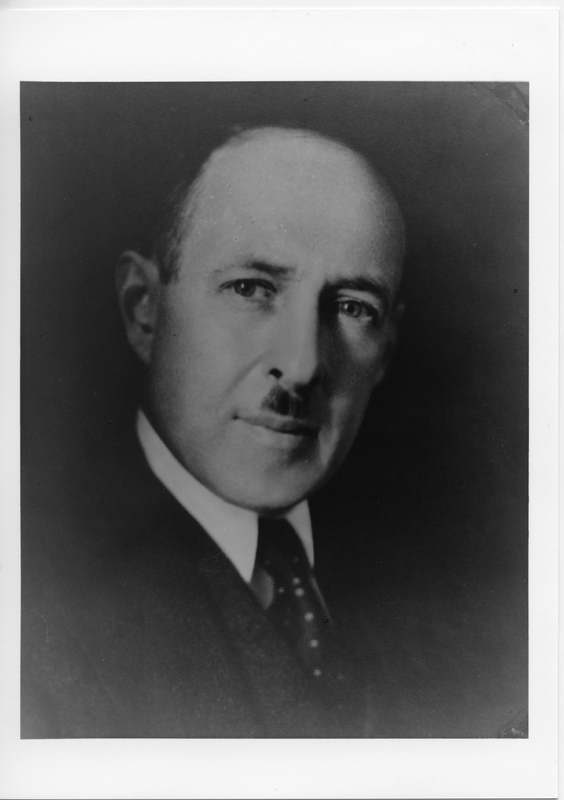 He died in 1943 in a motor accident. 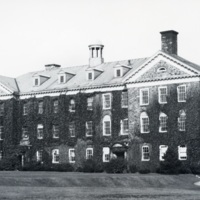 Andrew Cobb was responsible for much of Studley Campus' design. 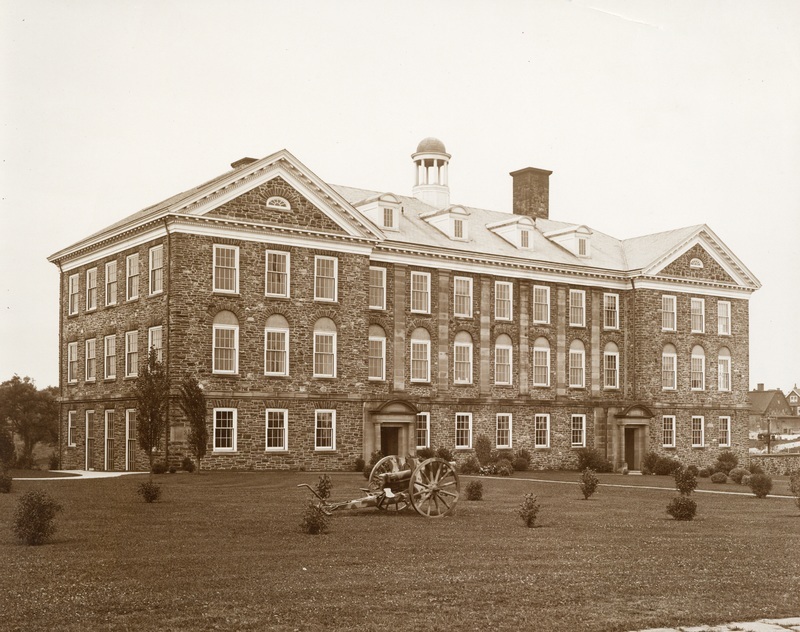 Some of the Dalhousie buildings that he contributed to include Shirreff Hall, the Provincial Archives Building (now the Chase Building), and the Studley Gymnasium. 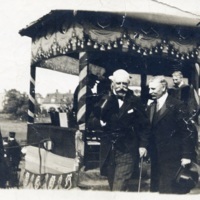 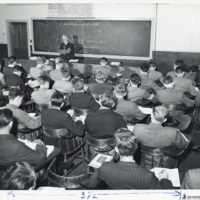 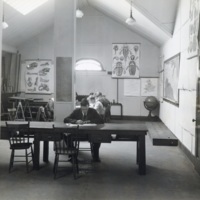 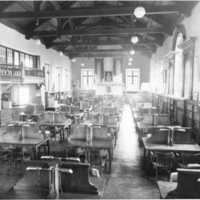 He also designed Studley's first three buildings: the Science Building, the Macdonald Building, and the Arts Building. 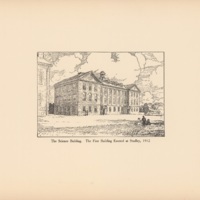 This brochure shows Andrew Cobb's vision for Studley Campus. 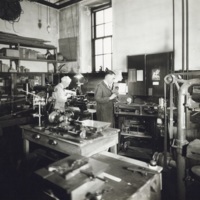 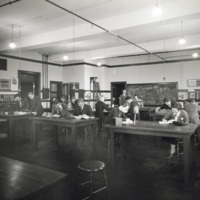 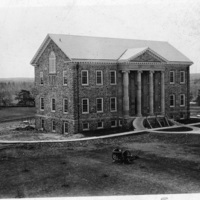 The Science Building, now known as the Chemistry Building, was the first building built on Studley Campus in 1912-1915. 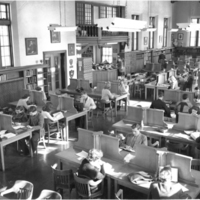 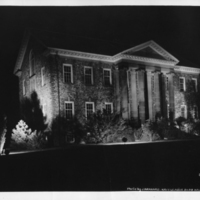 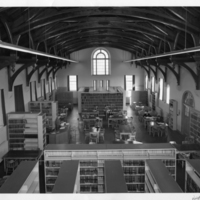 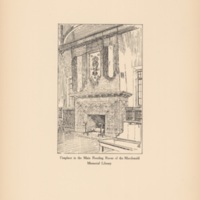 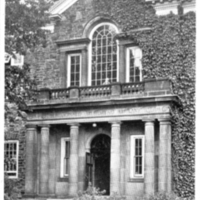 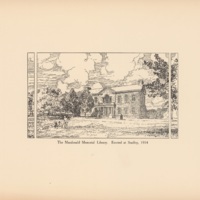 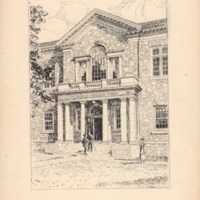 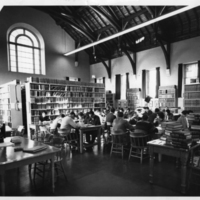 The Macdonald Memorial Library was built in 1914-1915 and was named after Charles Macdonald, a Dalhousie professor who bequeathed the university $2000 for a library. 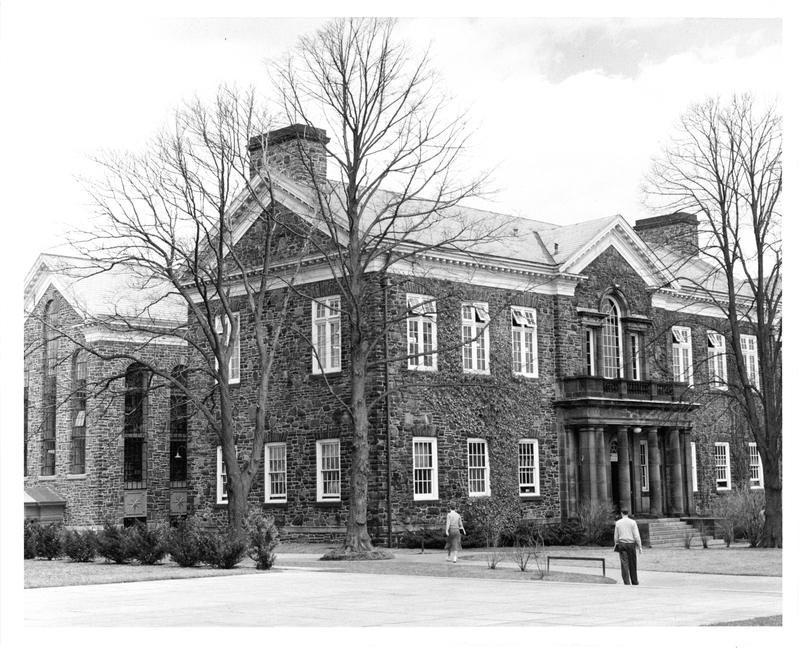 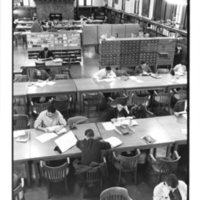 Since the Killam Memorial Library was built, the building has been known as the Macdonald Building. 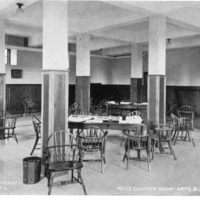 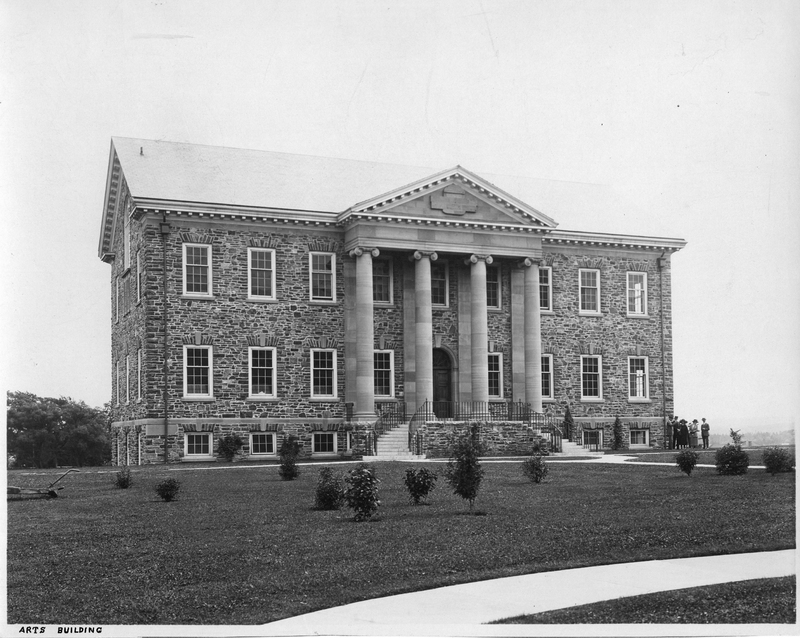 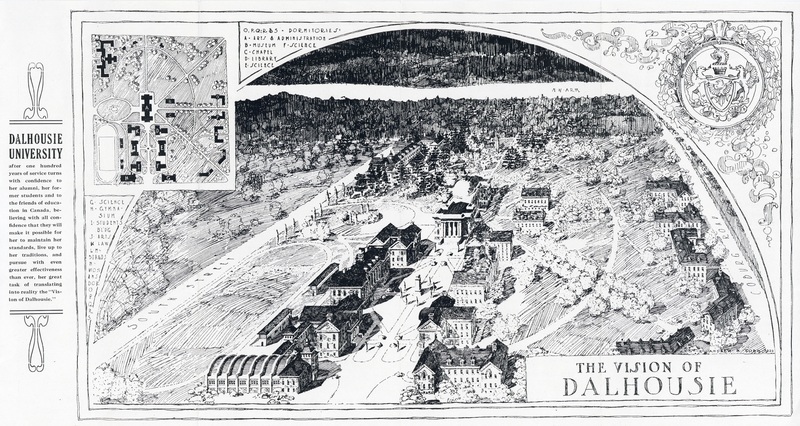 When Cobb's third Dalhousie building was built in 1921, it was intended to house the arts faculty and eventually the law school. 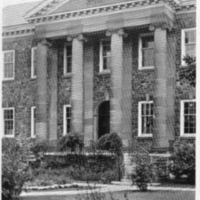 Today, it houses the University Club.